Should I do a Bridal Session? 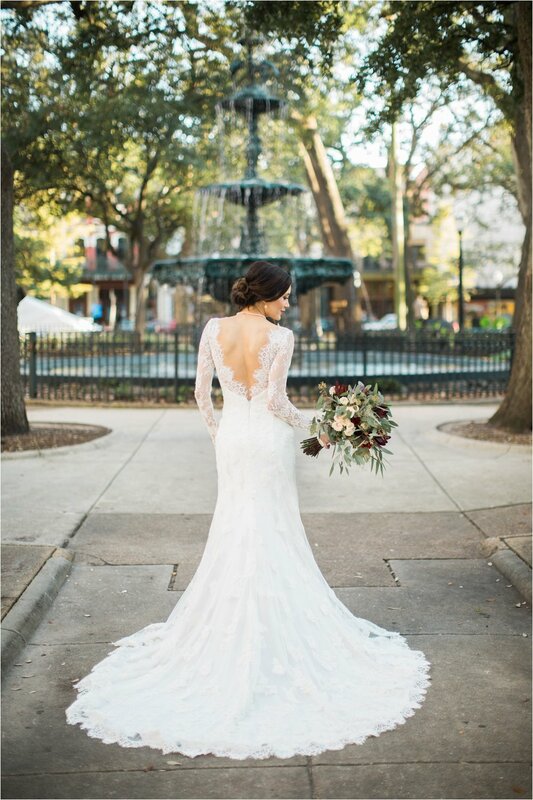 * Trial Hair & Makeup: You will most likely have your trial hair & makeup done before the wedding day – why waste that day when you can go ahead and get in your gown and have some extra photos?? * More Photos: From me, with an extra bridal session, you will get around 100 more images of just YOU. * Stress-Free: Wedding days are rushed, sometimes stressful, on a tight schedule, etc. Having a day where you can relax and not worry about everything that has to be done is the BEST time to have your photos taken. We can take our time and allows me to be more creative than I might have time for on the wedding day. * Wedding Day Weather: What if it rains on the wedding day? If it rains, rest assured that you will still get some beautiful photos.. But why not do a bridal session on a day that can be planned around the weather to make sure you have the photos you want! * Creativity: We can do your bridal session at the location(s) of your choice! This is your chance for us to get creative! You know where your bridal photos will be on the wedding day, but there might be another place that you would love to be photographed! * Portrait Display: A lot of my brides want to have a large Bridal Portrait on display at their reception and it’s such a great way to show off the most important day in your life! * Remember your Loved Ones: One thing I love about bridal sessions is that usually your mom or another important person will tag along. ON wedding days, usually Mothers are still getting ready during the bridal portraits and this is something that they absolutely LOVE being a part of! A separate bridal session may be the only chance for them to gush over how beautiful you are in your wedding dress! I have been known to make sound effects while taking photos (ha) – but I absolutely LOVE photographing my brides and hearing the mom (or sister, etc) just gasp at how beautiful you look while I am directing you! * Once in a lifetime: This is YOUR wedding day. YOUR wedding dress. You have probably dreamed about your wedding and your dress since you were a little girl. And now you have chosen THE ONE. You will only wear it for ONE day and you will want as many photos as possible to remember what a beautiful bride you were!! Please contact me HERE for more information on my Bridal Sessions!